Happy Friday, y'all! Isn't it so nice to finally see the weekend?! It seems like this week has been majorly dragging. I feel like I have expressed my love for hearts on here recently. I love that there's an extra excuse to wear them this time of the year when Valentines Day is near. 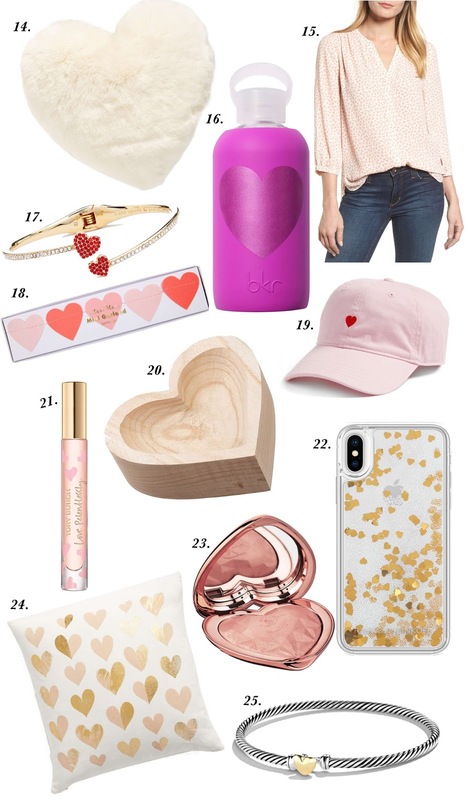 I thought it would be so fun to round up some of the cutest heart themed items I've seen for y'all. Well, I didn't think I would be able to find as many as I did! 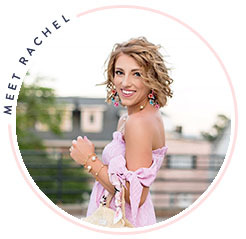 Below y'all will see twenty five of the CUTEST heart items for women and then several of the most adorable heart picks for girls as well (including the pair of shoes Madeline picked out for herself) :) Keep on scrolling to see the full list. I wasn't exaggerating when I said that I was able to find a bunch! For starters, I am so obsessed with the pom-pom heart pillow. I would definitely keep that cutie out all year long. I am also dying over these heart sunnies! I love the way the hearts are turned on their sides and the braided details. Definitely the cutest pair of heart sunnies Ive ever seen! 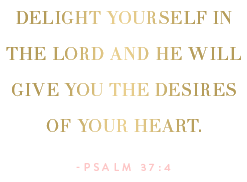 I featured this nightshirt and sleep mask on here last week in my pink post, but I had to share them again in this post! If you look closely, the blue nightshirt has the most adorable red hearts on the collar. This heart coffee mug is also too cute for words. It is always sold out when I check, but with it being in stock now, I think I will finally make this one mine (and once again give in to my coffee mug obsession). Also, this baseball cap!!! Sooo adorable. 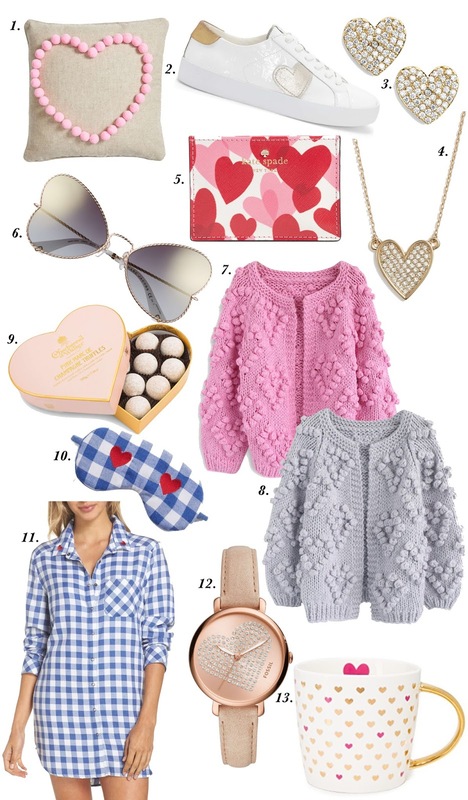 I just had to include a list of heart items for girls in this post. I have found so many darling heart pieces for Madeline. I will most definitely let her wear them well after Valentine's Day, because hearts are a year-round thing, in my opinion. These pajamas are so adorable! I also love this little heart pocket dress that comes in several colors. And these chambray + red heart shoes are pure perfection. Madeline actually picked them out herself. She wouldn't leave the store without them haha! All I can say is, I'll take one of each, please! Do y'all love hearts as much as I do? Which piece is your favorite? Thanks for stopping by and have an amazing weekend! Okay, all of these items are so cute! I love that pink cardigan! 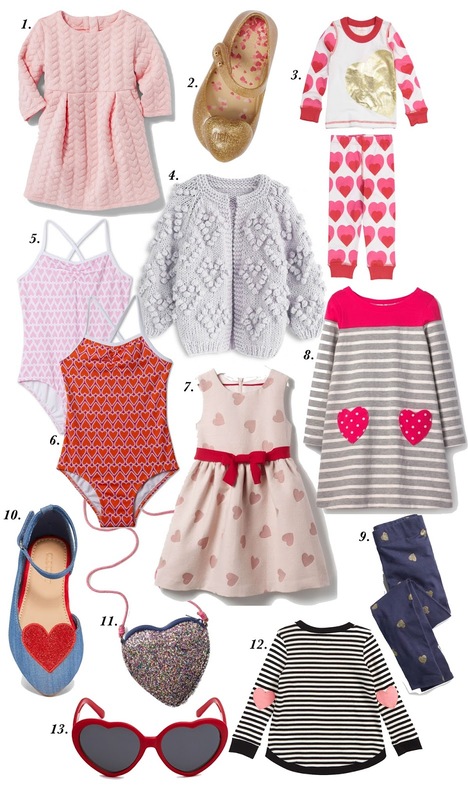 Ahh so many great picks, especially that chunky knit sweater!